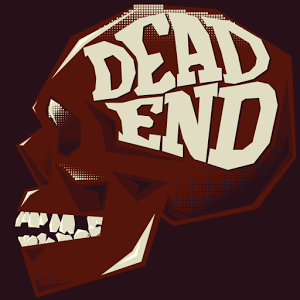 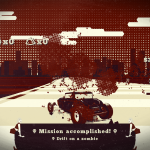 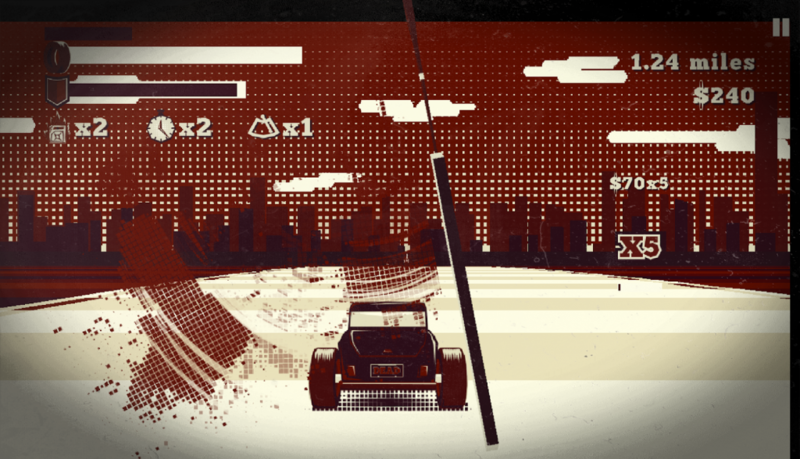 Coming directly from the 70′s, Dead End is a mix between old-fashioned racing games and grindhouse horror movies. 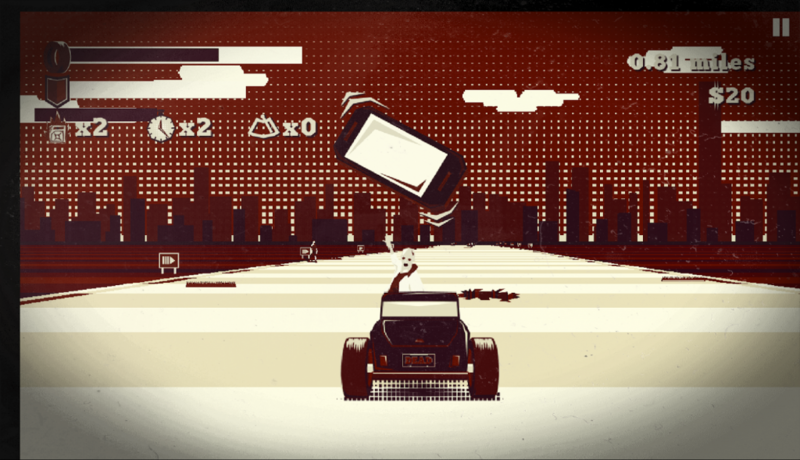 Drive for your life and reach the safety heaven. 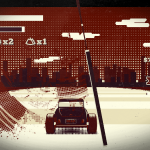 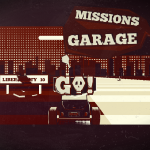 – Old-school arcade racing game with infinite road generation. 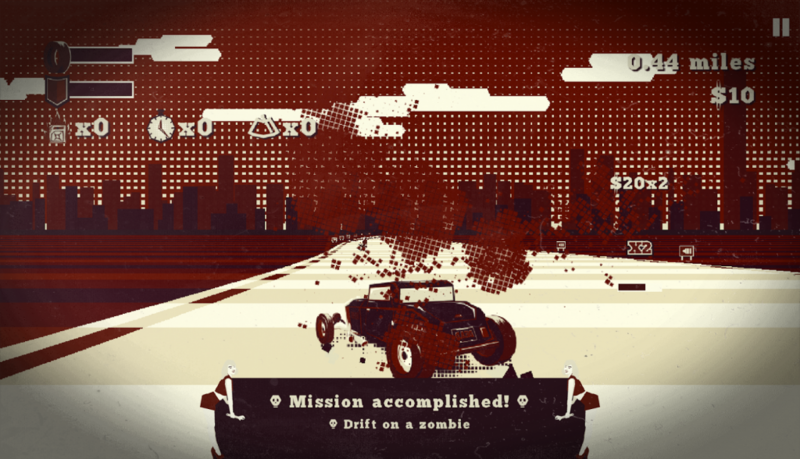 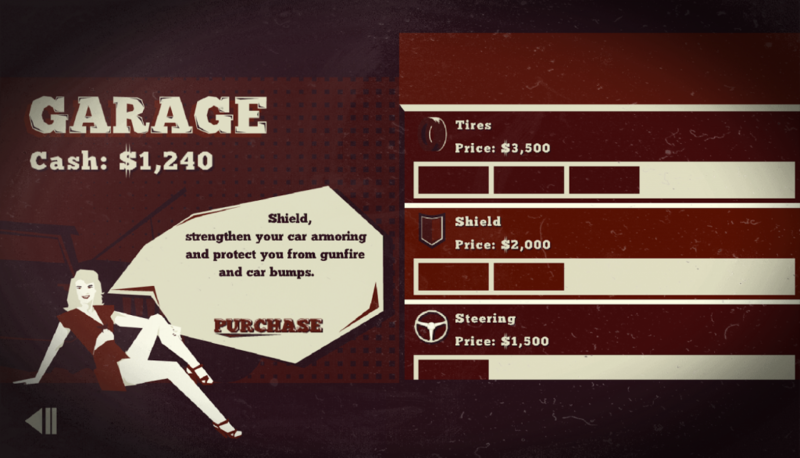 – Smash zombies and use wind-shield wipers to clean the mess. 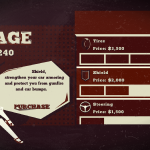 – Upgrade your car to go farther. 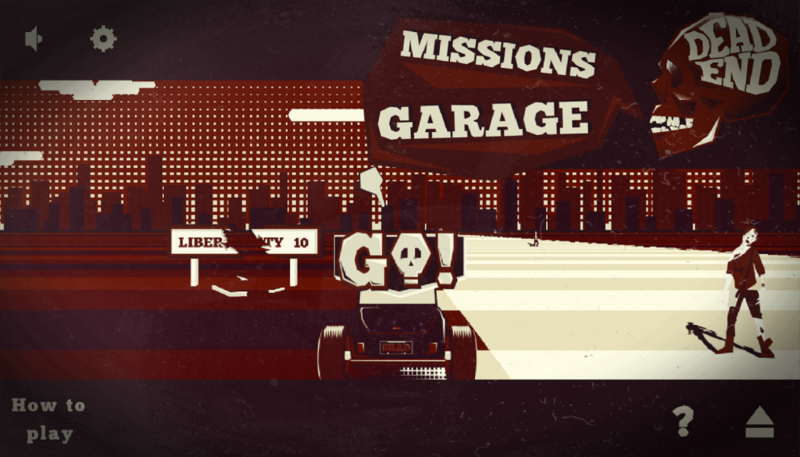 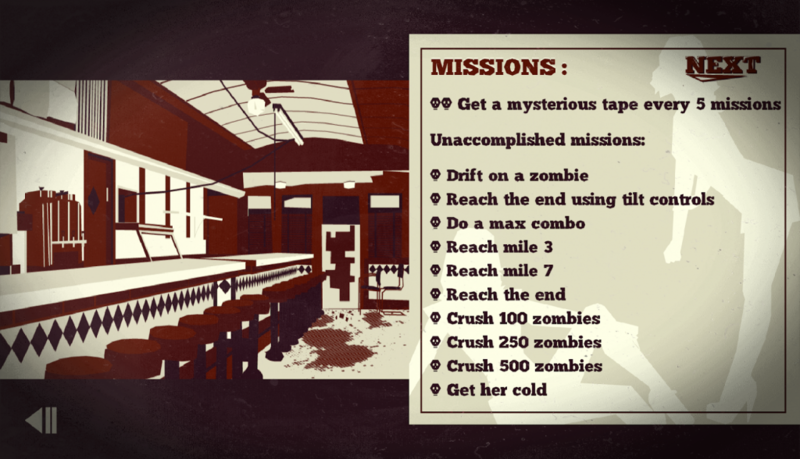 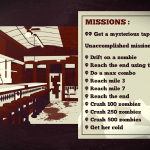 – Complete missions and beat your friends highscore online. 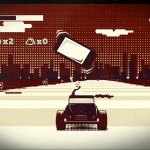 Warning: this game is demanding and may not run very smoothly on lower-end devices.